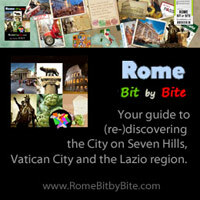 Rome is the capital city of Italy and of the Lazio region (Latium). 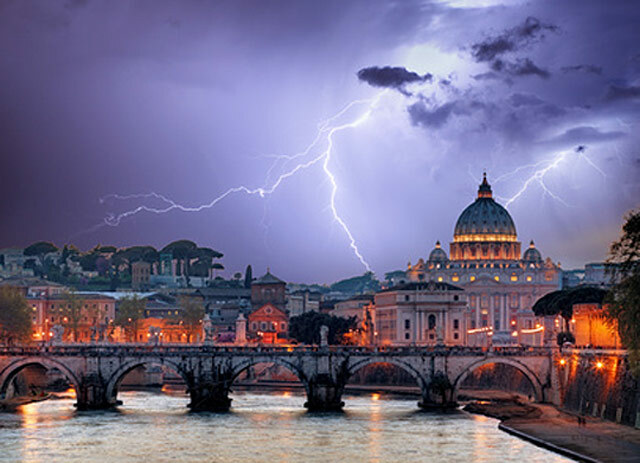 It is also the historic capital of the Roman Empire and Italy’s largest and most populous city, with about 2.8 million inhabitants. See also: Combining Rome sightseeing with a trip to the picturesque island of Ponza. Venice cityscape with Rialto bridge in the background. City world-famous for its canals, its bridges and for its palaces built on water. The Serenissima offers a multitude of different impressions: with its busy canals, labyrinthine back streets and some off-the-beaten-track areas, such as its authentic gondola workshops still in activity. See: Squero San Trovaso, where the Venetian gondolas are born. 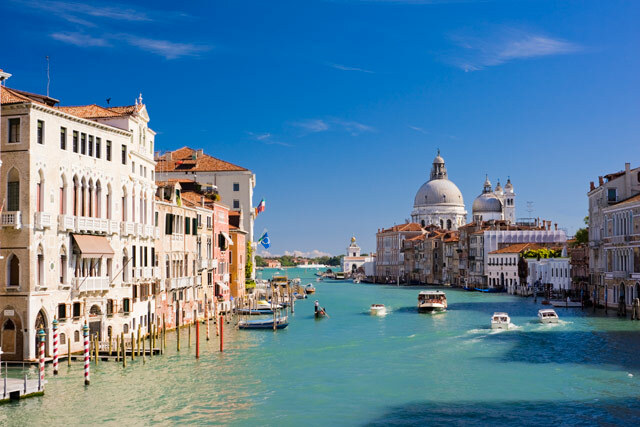 Venice is the Capital of the Veneto region, with a population of over 260,000. 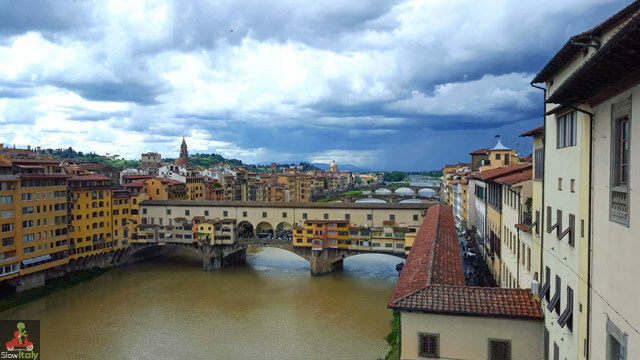 Florence, view from the Galleria degli Uffizi. Photo © Slow Italy. Capital city of the Tuscany region. From 1865 to 1870 the city was also the capital of the Kingdom of Italy. Today’s Italian is based on the Tuscan language of Florence of the 14th century. Once in Florence you may want to follow in the footsteps of the film directors and artists who filmed in the City of Lilies: Top 10 movies filmed in Florence. – New Florence Opera house . 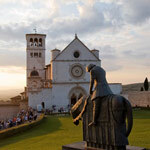 If you tour a little bit around Tuscany we recommend you visit the most beautiful piazze of Tuscany. 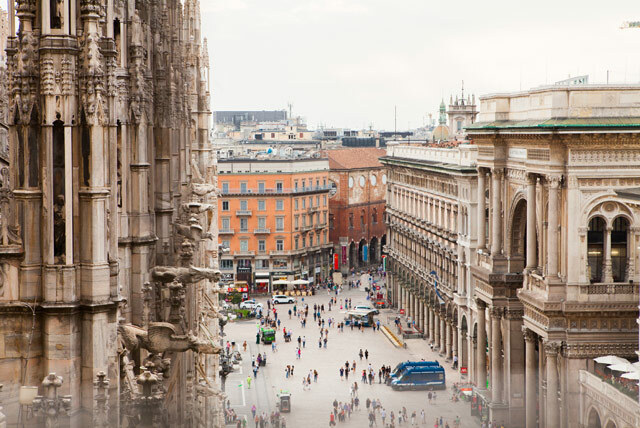 Famous worldwide as one of the capitals of fashion and design, Milan is also home to a cathedral of an unrivaled beauty, the second largest catholic cathedral in the world and the fourth largest one in the world. 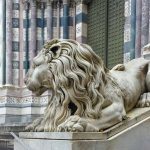 – See more at: Top 10 most unique churches in Italy. Milan is also the capital of the Lombardy region. 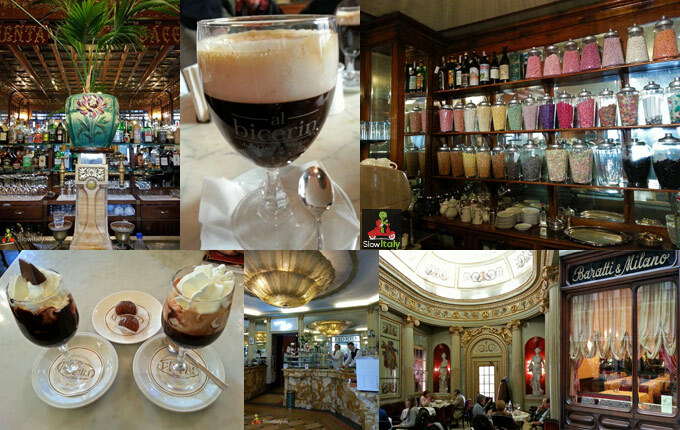 Read more: famous historic cafés of Turin. 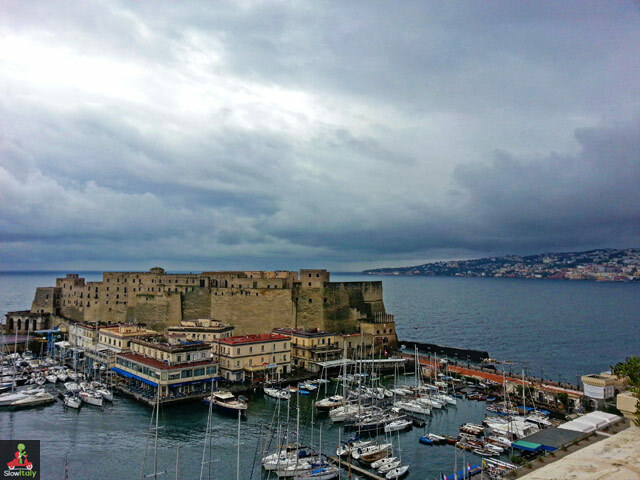 Naples, Castel dell’Ovo. Photo © Slow Italy. Third-largest city in Italy and capital of the Campania region, Naples is also the second most populated metropolitan area in Italy. Its name derives from the Greek Neapolis, the “new city”. At the center of an aercheological zone extending from Cumae to Pompei, the city is endowed with a superb heritage of monuments and artistic collections. 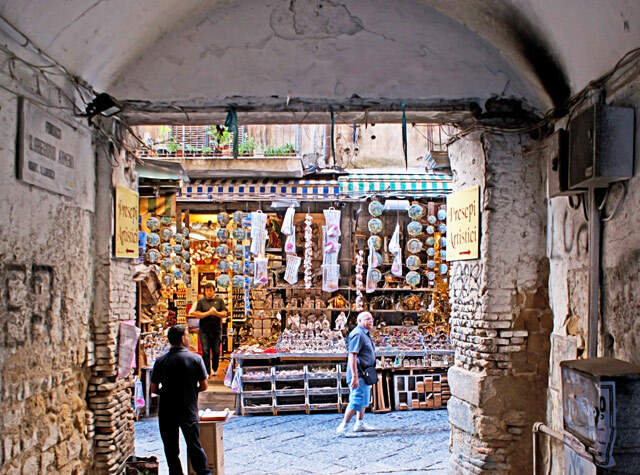 Naples, Via San Gregorio Armeno, an historic street with artisan shops displaying Nativity scenes. The tradition of representing the Holy Family as true art lives on in this narrow street, which is crowded on both sides with hundreds of artisan workshops with colorful displays of Nativity scenes. Verona, a city of the Veneto region in Northern Italy, is mentioned by Dante in Canto 18 of the Purgatory in the Divine Comedy and in the travel diaries of Goethe, Stendhal and Paul Valéry. 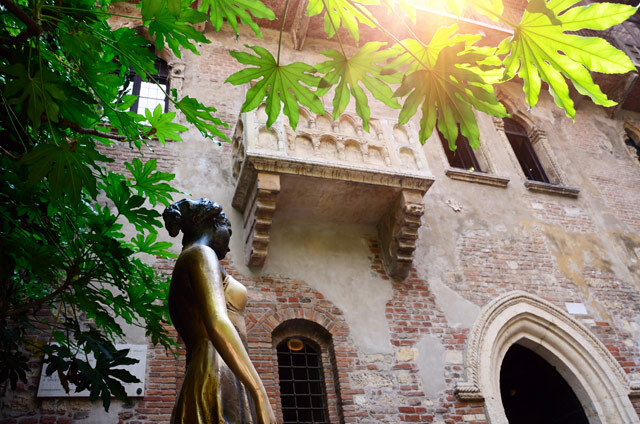 It is also the setting of the story of Romeo and Juliet, made famous by William Shakespeare. 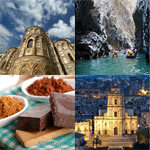 See also: top 8 romantic destinations in Italy. Bologna view from Asinelli Tower. Capital city of the Emilia-Romagna region and home of the oldest continually operating university of the Western world, founded in 1088. 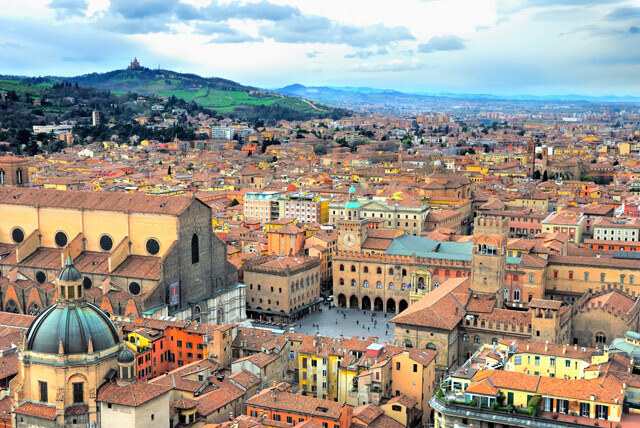 One of the top cities in Italy in terms of quality of life. 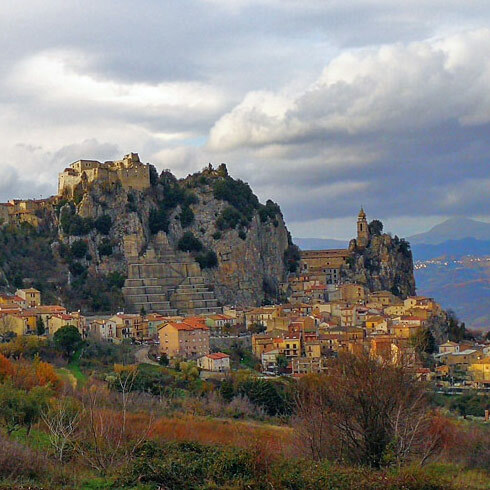 The name of the city presumably comes from Bononia, name of the Roman colony founded in c.189 BC that was named after the Boii, a Gallic tribe. 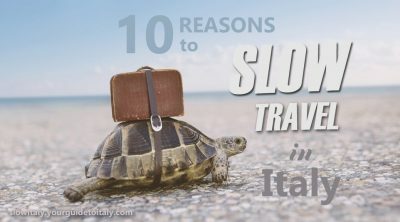 See also: 9 art cities in Emilia Romagna. Nicknamed La Superba (“the Proud one”) due to its glorious past and impressive landmarks, Genoa is the capital of the Liguria region. 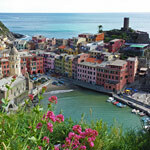 It is also one of Europe’s largest cities on the Mediterranean Sea and the largest seaport in Italy. 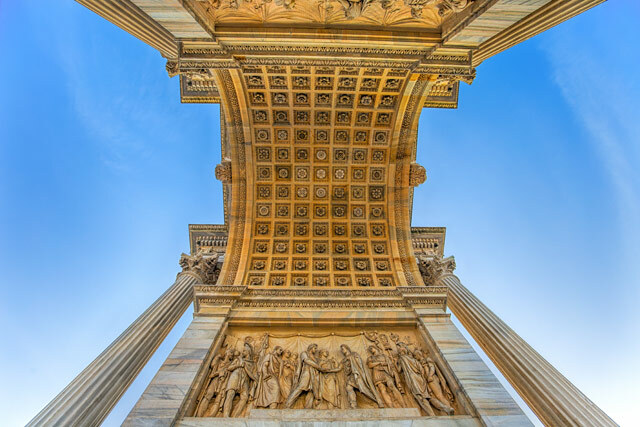 The city is also the hometown of the explorer Christopher Columbus, composer Niccolò Paganini, Italian patriot Giuseppe Mazzini and actor Vittorio Gassman. 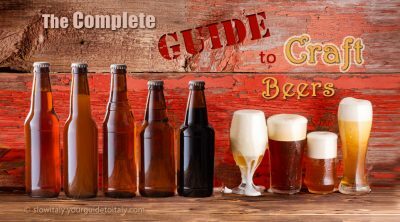 Read more: 10 reasons to visit Genoa next time you are in Italy. Capital of Sicily and, just like Rome, a city with nearly three millenia of history, Palermo is noted for its gastronomy, history and large architectural heritage. 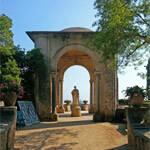 It is also the region of Italy with the highest number of UNESCO World Heritage sites. 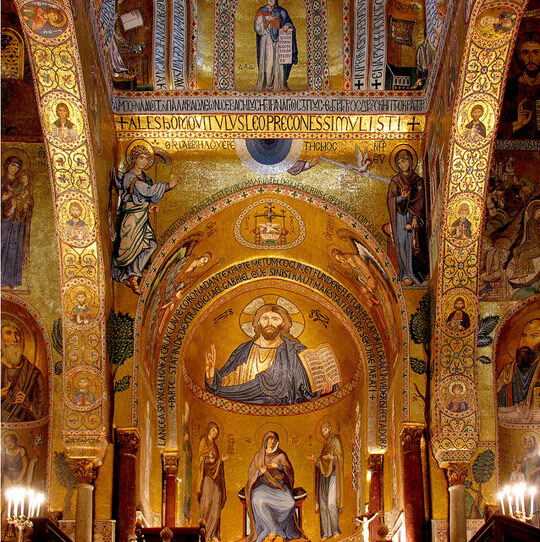 Palermo, Palatine Chapel. 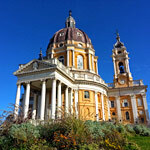 See: Top 5 most amazing chapels in Italy. 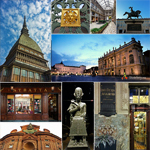 Photo credits: Rome © TTstudio; Venice, Rialto bridge © S. Greg Panosian; Venice, Grand Canal © Deejpilot; Milan © elisalocci; Arco della Pace © Faber1893; Naples Via San Gregorio © efesenko; Verona, House of Juliet © Alxpin; Verona, skyline © S. Greg Panosian; Bologna © Bernotto; Genoa © luiginophoto.